In the world of hospitals, clinics, and laboratories, doctors are involved in a lot of serious and intense work. To help them focus on patient care, these individuals require the help of others to take care of some of the fundamental areas of their work. Medical assistants keep the areas around their physicians running smoothly so the physician can better attend to their patients. Medical assistants handle both administrative and clinical duties, such as updating patient charts, arranging services, drawing blood, preparing and sterilizing instruments, among a long list of other things. Though similar, medical assistants are not to be confused with physician assistants — medical assistants do not diagnose or treat patients, but instead they do their best to assist those who can. Expansion of the healthcare industry due to technological advancements in medicine and the growing number of people needing medical attention is opening the door to many job prospects to those wishing to join the medical field. 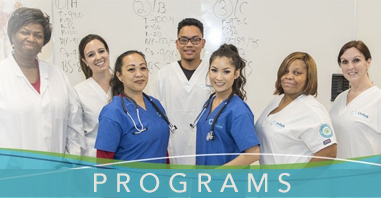 With Unitek College, our students have a drive to learn a new profession in the healthcare field and can become a medical assistant in as few as nine months. 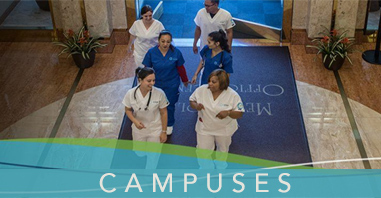 The medical assisting course is 20 hours per week, with morning and mid-morning classes, Monday to Friday. There is also an evening class that takes place Monday to Thursday, with Fridays off. 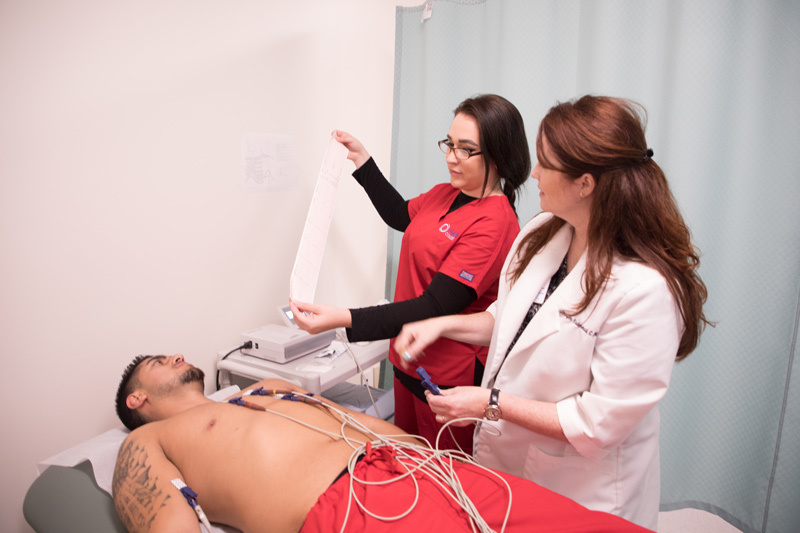 The medical assisting course has six different modules, where students learn the basics of medical assisting, what the job entails, how to assist in various areas such as cardio-pulmonary medicine, OB/GYN exams, pediatric and geriatric exams, and more. They are taught how to fill out claim forms and how to file records and everything else necessary to help prospective medical assistants through their externship.